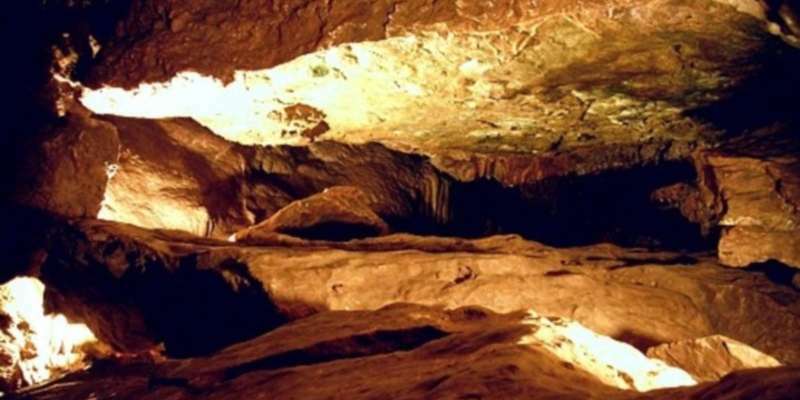 Wisconsin’s largest onyx cave – and one of the first to be discovered (1849) and opened to the public (1938), Eagle Cave offers over 3,000 feet of passages for exploring across eight levels, four of which are underground. 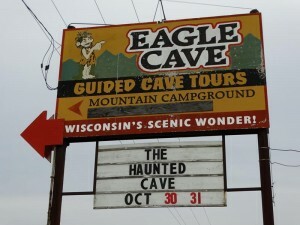 Guided cave tours are available Memorial Day-Labor Day Thursdays through Sundays. 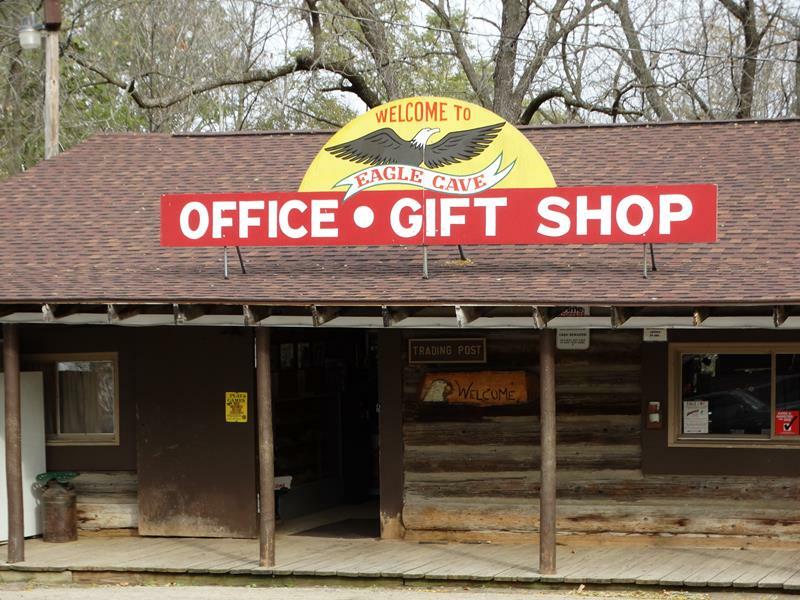 Eagle Cave has hosted a cave exploratory program since 1954, making it popular not only for tours, but also overnight camping, with seasonal and primitive campsites available. Eagle Cave also offers cabin rentals, canoe rentals, spelunking, hiking trails and geocaching, fishing, ice skating and ice fishing in winter, mini golf, and a souvenir shop with a game room and hot and cold refreshments. 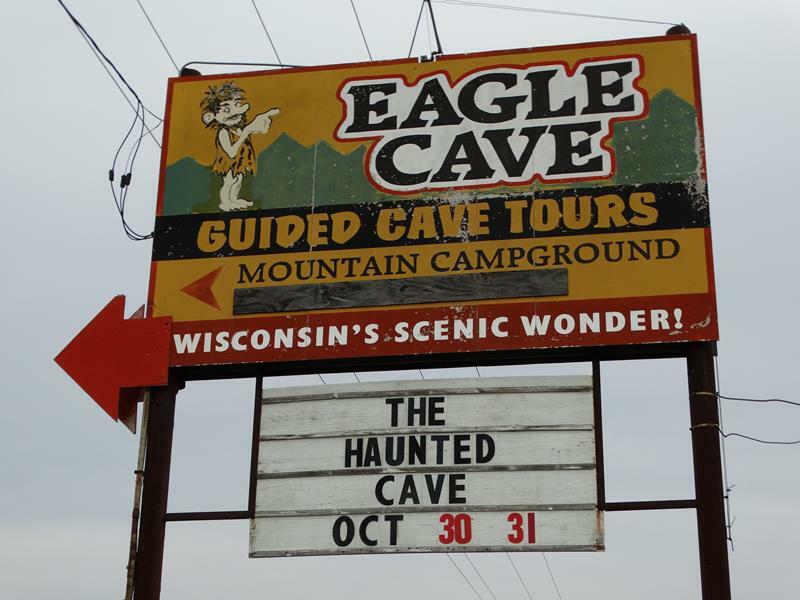 You’ll find Eagle Cave accessible along Highway 60, about five miles west of Muscoda and Highways 80 and 193, or about nine miles east of U.S. 61 at Boscobel. 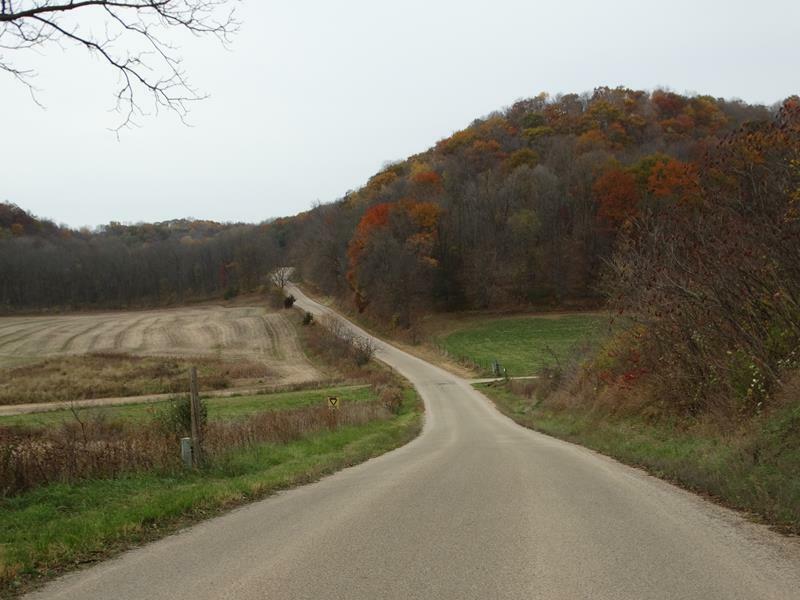 Highway 133 comes close on the south side of the Wisconsin River and can access Eagle Cave via the County T bridge between Blue River and Port Andrew, and then a brief drive east of 60. Part of the access road to Eagle Cave off Highway 60. It’s just a few minutes off the main highway.